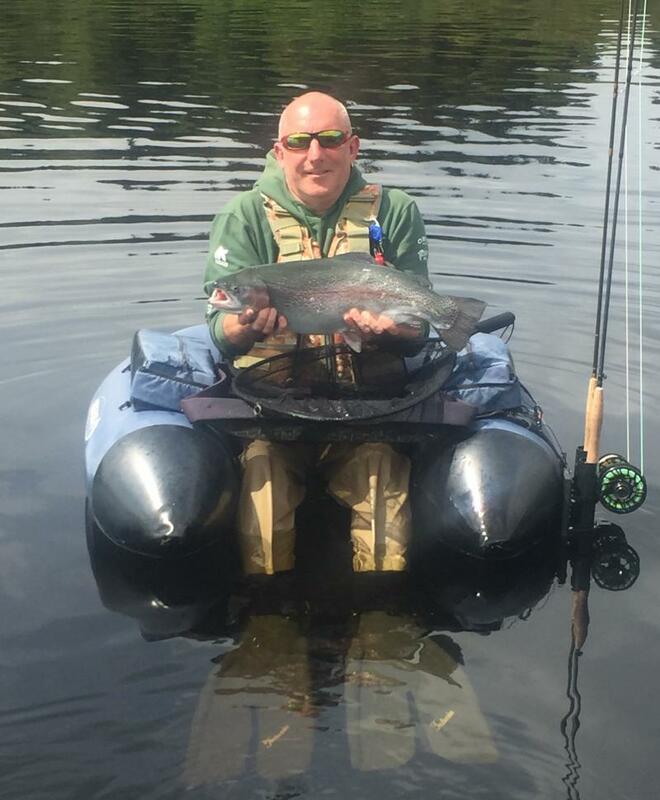 Float tubing is becoming the fastest growing method of fly fishing with an ever increasing number of waters allowing it, having finally worked out that it's not actually dangerous. It allows a whole new access to areas previously unavailable to either bank or boat anglers. This forum will be useful for those mainly interested in the ways of the tube and also for advice and tips for anyone new to the pursuit. We hope to dispel some myths and explain what it's all about! Perhaps a discussion around flippers would make a good subject to begin with? I see that a lot of sellers bundle a pair of 'free' flippers with their tubes but they are a lot smaller than the ones you and some of the other guys use. Perhaps a discussion around on flippers would make a good subject to begin with? I see that a lot of sellers bundle a pair of 'free' flippers with their tubes but they are a lot smaller than the ones you and some of the other guys use. Contentious issue to begin with! Mostly, the fins that come 'packaged' with tubes are very poor and no substitute for the real thing. 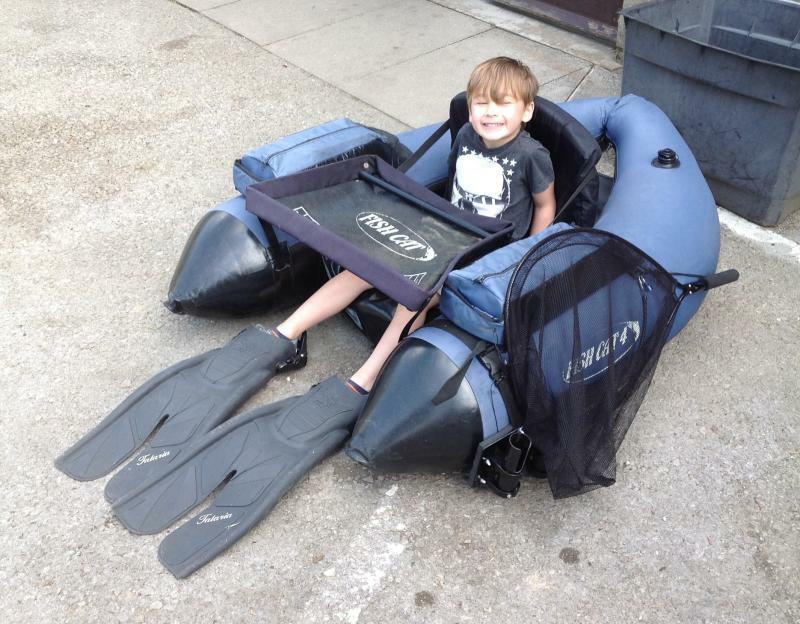 It is possible to source float tube specific fins . . . .
but, as you'll note they're particularly expensive and you'll have to import them which will add to the expense. I have a pair of Force Fins but now I mostly use a pair of dive fins - Hollis F1 Bat Fins . . .
. . . again, not cheap but they are easy to get on and off, are very secure and very efficient. Good fins are worth their weight in gold and a worthwhile investment, making tubing far more efficient and enjoyable. PS. Don't go into a Dive Shop and ask for 'flippers'. They're fins . . . Flipper was a character from a childrens' TV programme! Ha ha .... apologies for 'flippers'! Of course I should have called them fins!